We are very proud to premiere the new video by Doubla J and Murlo! 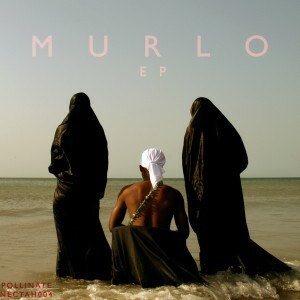 The dancehall-soca inspired bashment banger was already released on Murlo’s Nectah EP in the end of 2011. Check out the wicked video and start to jump up (in a circle).